Remember the days when guests walked into your hotel with their AAA TourBook in hand? Marketing in the hotel industry has changed greatly in the past few years. Brands are contributing less and less to individual hotels. Have you noticed guests are asking for directions much less than they use to? You might have also noticed that the lobby computer and room telephone usage has really gone down as well. Whether it's an iPhone, Blackberry, tablet or notebook, practically everyone is traveling with a computer of some sort today. 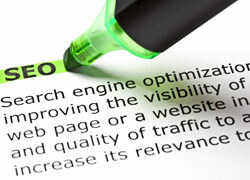 If you're not highly visible on the web you're losing ground to your competitors that you may never regain. 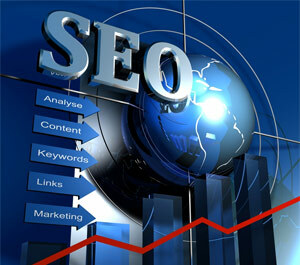 Search Engine Optimization enhances your web presence and promotes your hotel to the fullest extent possible. 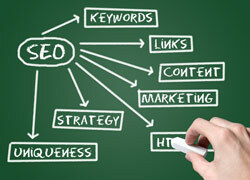 JYI Hospitality first analyses your hotel's positioning to determine your exposure on the web. JYI then identifies the strengths and weaknesses of your existing web presence and delivers a proven Solution that will get your hotel great local & national search results. This service is usually expensive, time consuming and when left to a novice, more often than not, produces little or no results. We deliver monthly reports to verify our results for you each and every month. 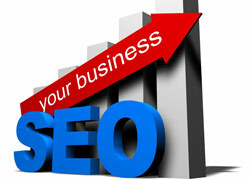 Contact JYI Hospitality for your FREE Web evaluation TODAY!